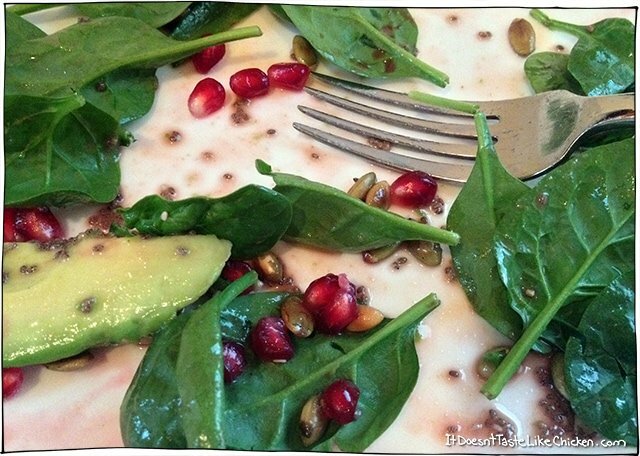 On the last post of what the bleep to vegans eat, we saw how to deseed a pomegranate. (If you missed that, check it out here). In todays post we will be making a salad. Yep, no surprise there. Vegans eating salad. Well those omnivores eat salad too you know. In fact it was an omni who came over for dinner the other day, and after having his serving of salad, politely asked if he could have more…then finished off the entire thing. Just because it’s salad doesn’t mean it can’t be scrumptious! Those pathetic pre-made wilted salads in a plastic box that you see at grocery stores, do bad bad things for the name of salads. No wonder so many kids don’t like salad. I wouldn’t like it either if that’s what I was served. A good salad takes some finesse. A thoughtful combination of flavour balance and textures. You must use fresh ingredients, and yes, you must make your own dressing. But never fear! I did all the hard work for you. The tartness of the pomegranate seeds and the lime dressing, combined with the creaminess of the avocado, and the toasty crisp pumpkin seeds, is a total delight. And the whole thing is very easy to put together. Make the dressing, toast your pumpkin seeds, and deseed the pomegranate ahead if time if you like, then, just assemble when your about to serve. 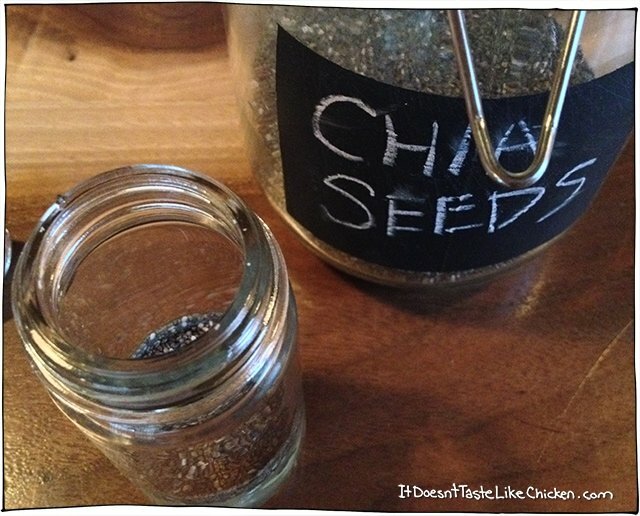 To make the dressing, put the lime juice, mustard, honey or agave, chia seeds, and salt and pepper in a small jar with a lid. Shake it up! 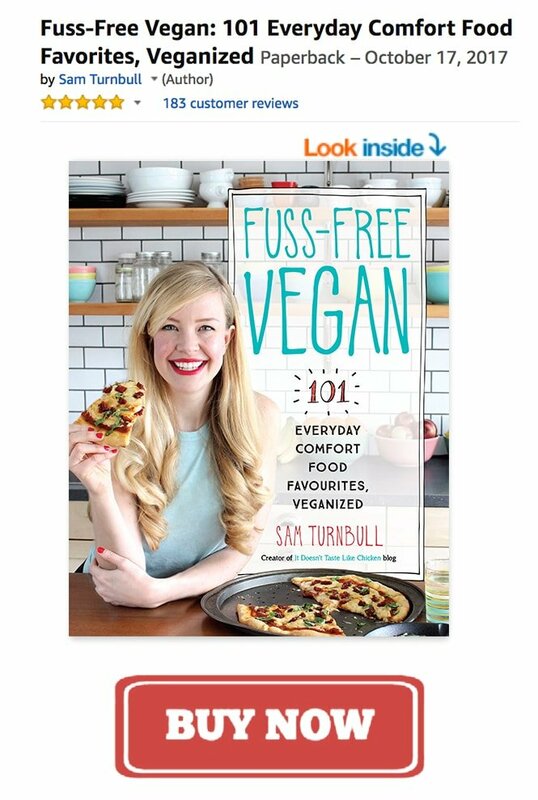 Then leave it in your fridge for 30 minutes-ish. The chia seeds will thicken the dressing. When you go to use it, give it another shake. If it is too thick add a bit of water or lime juice to thin. Wait! Those don’t look like the seeds from my pumpkin! These little green buggers are whats inside the white shell of the pumpkin seeds. You may find them in the grocery store under the name “pepitas”. Its all the same thing. Just don’t add the pumpkin seeds in the white shell. Now toast those seeds! 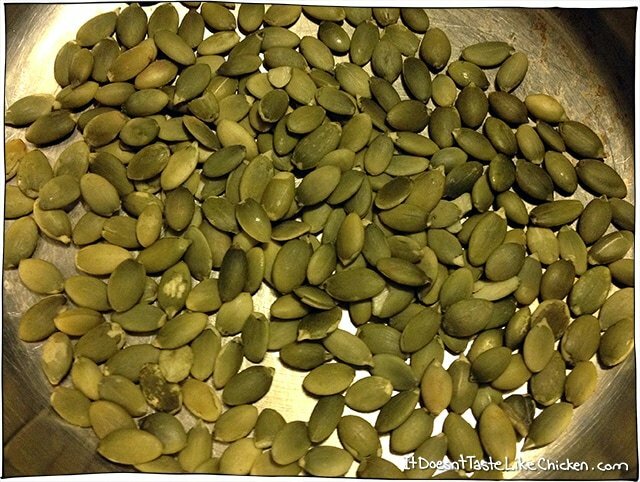 Drop your handful of seeds into a dry pan, and put it on medium high heat. Shake them every now and then, and when you hear them start to pop, they are done. Little self installed timers. Love it! 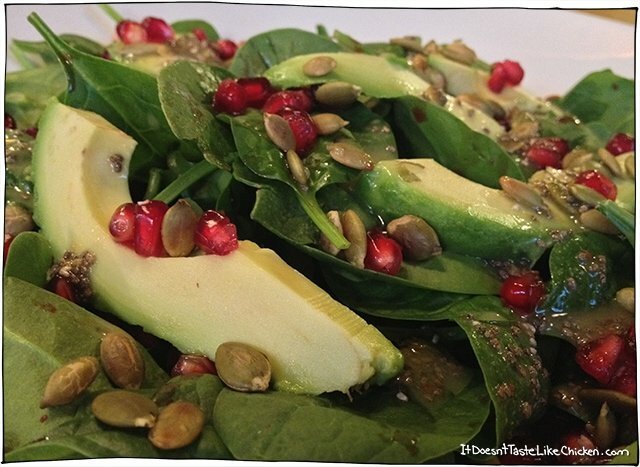 To assemble the salad, layer the spinach in the bowl, top with pomegranates, avocado, pumpkin seeds (which if they are still hot, will be making a delightful crinkly sound), and drizzle the dressing across the whole thing. Hi there, just wondering how many people this recipe serves? Thanks! 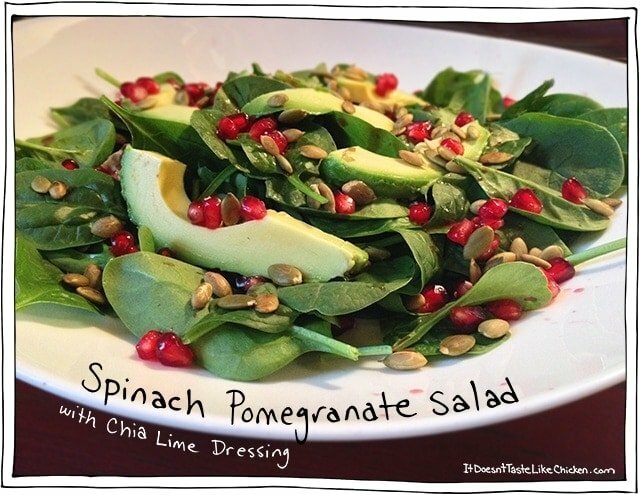 I think I made this every day for nearly a week until my pomegranate ran out of seeds. Just yummy. Thanks. Glad to see you have a new addition in the Icon Shoes. Way to go. Glad you liked it so much! You’re most welcome! Glad everything was enjoyed! Orange juice is an interesting substitute, I wouldn’t have thought of that, but glad they were yummy! Made it for guests last night, plus the artichoke dip and the hearty stew. All of it delicious. Thanks Sammie: ) ! I didn’t have almond milk for the dumplings so I used orange juice for the liquid..they were divine.